Some people love brownies, and some people love cookies, but most people, myself included, love both. For all of them, these are a revelatory dessert. The best part of this brownie, they are nice and soft, which is the way I like them. Simple to make and guaranteed to please, these cookies should most definitely make their way into your life. 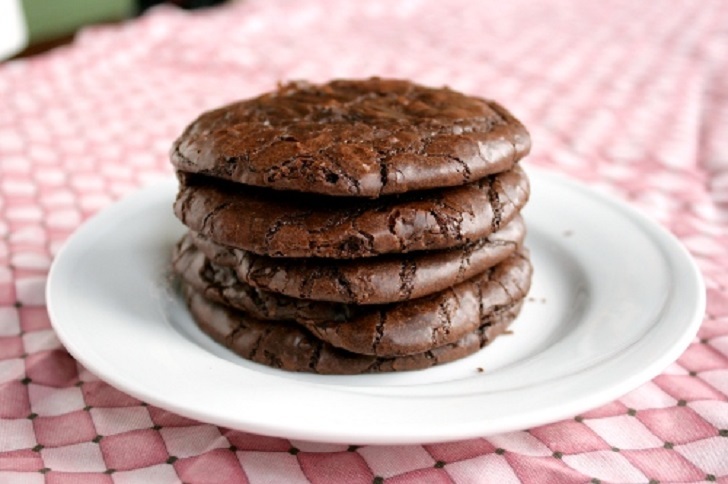 You’ll never look at brownies or cookies quite the same way again. In a small mixing bowl combine flour and Baking Powder. Beat cooking oil, sugar, and cocoa together in a large mixing bowl. Add eggs to cooking oil and cocoa mixture, one egg at a time, beating well after each addition. Stir in vanilla. Mix in flour mixture. Chill the dough overnight in the fridge. Preheat oven to 175⁰C. Grease cookie sheet. Roll dough into small sized balls. Bake cookies for 15 to 17 minutes.